At Eurohost Web Solutions we provide Reliable, Fast and Affordable Web Site and Email Hosting Solutions. 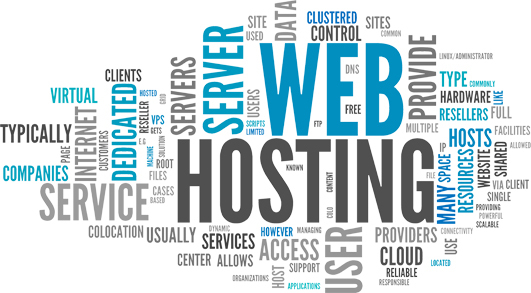 We also offer a FREE domain name with every hosting package. All of our Hosting Packages have the features listed below. Contact us Today to find out more.